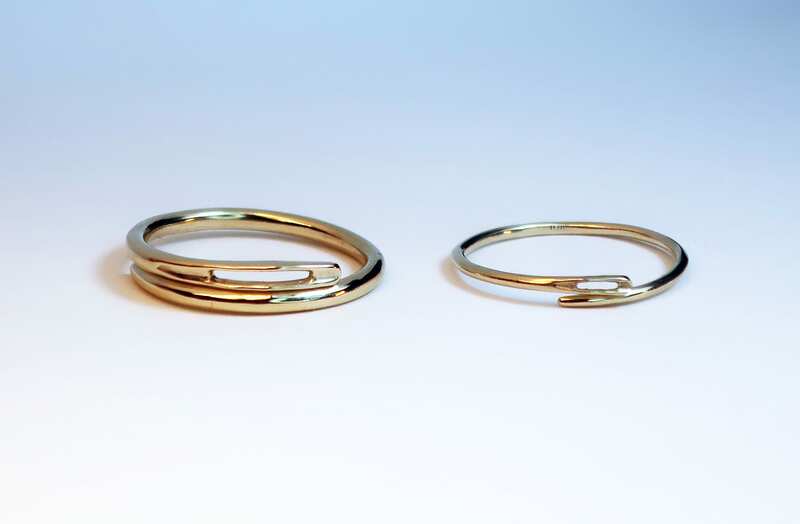 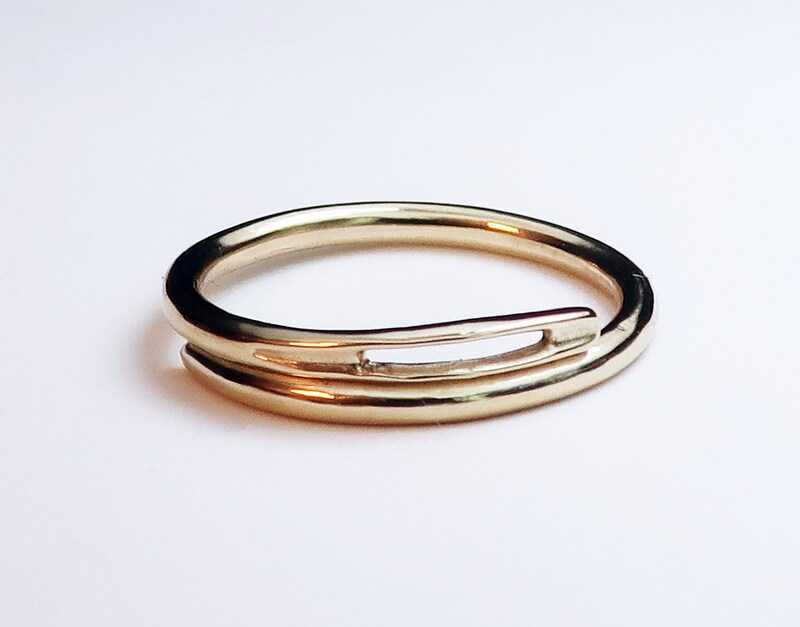 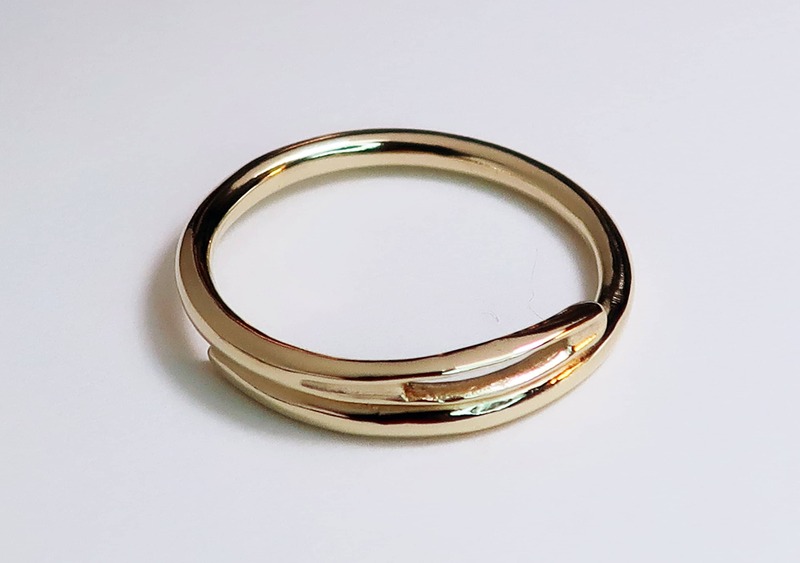 A thick sewing needle is cast in your choice of solid 10k or 14k yellow gold and fashioned into a wrapped ring. 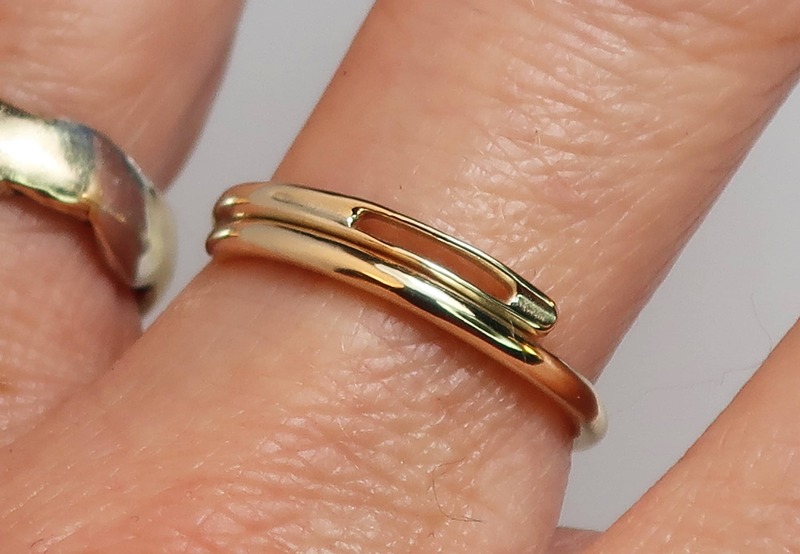 This is a wider more sturdy version of the Thin Sewing Needle Ring that I have sold over the last several years. 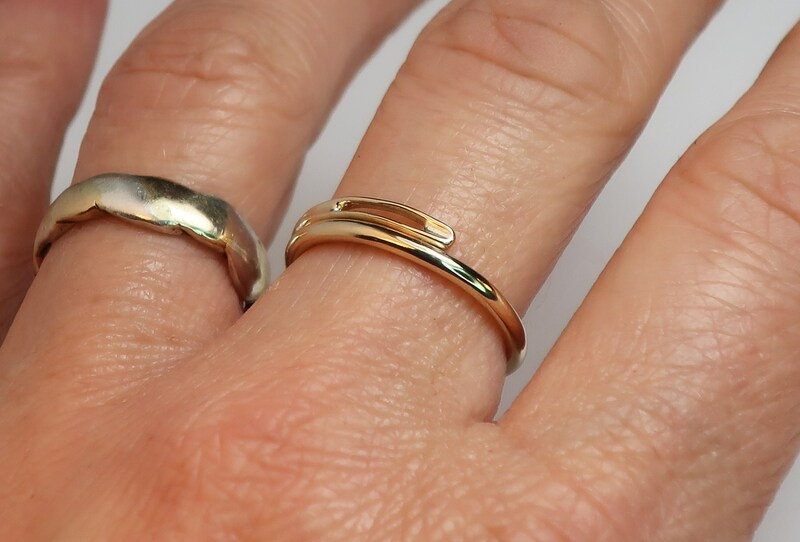 It is approximately 1.7mm wide. 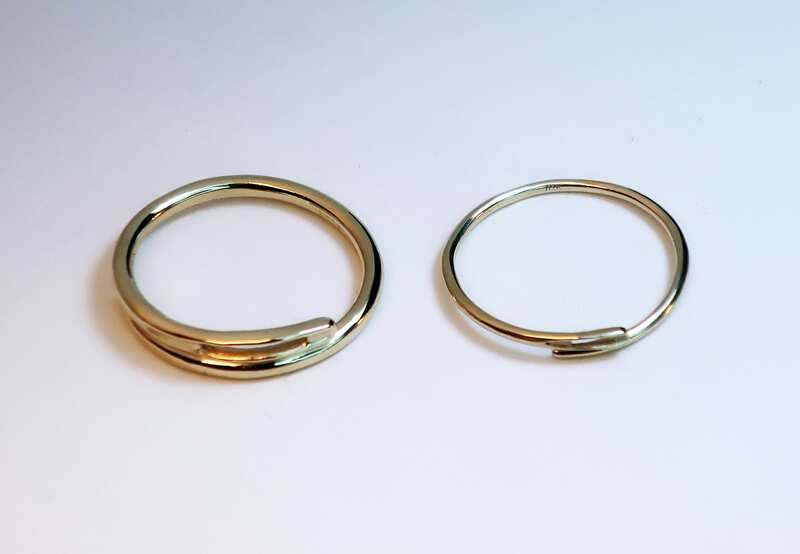 A comparison between the 2 rings (thick on left, thin on right) can be seen in the last 2 pictures of this listing. 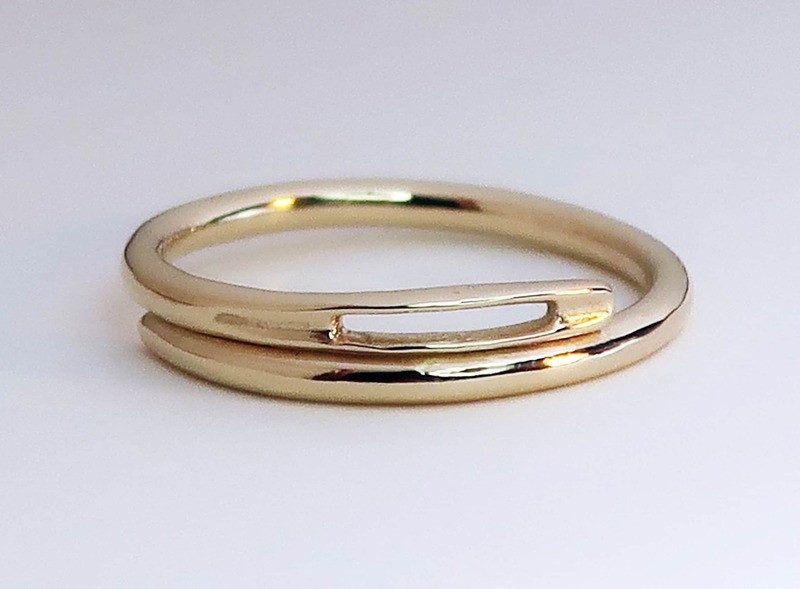 This ring can also be made in white or rose gold (please contact me).